Today we'll begin to address equalization. 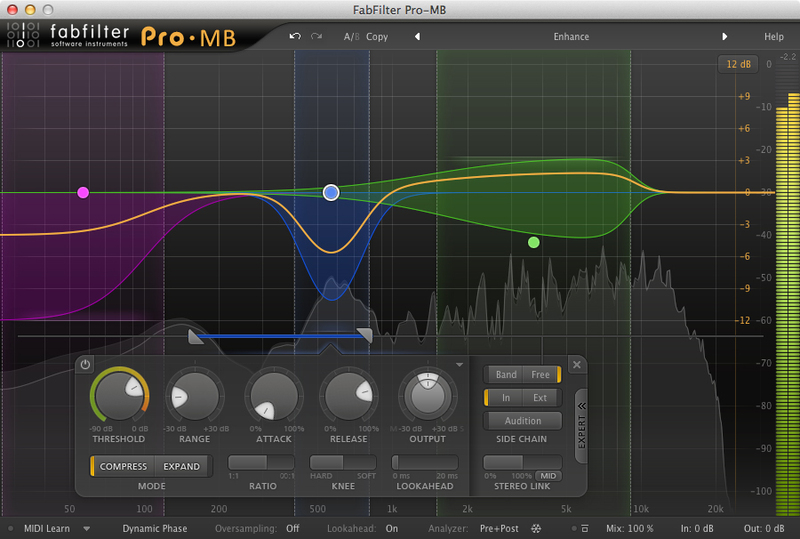 But be warned: We'll linger here quite a bit, considering that the EQ is the ultimate mixing tool. 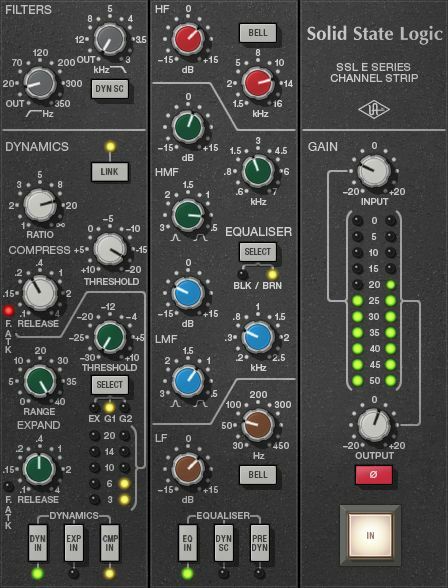 You can think of an equalizer as a perfected volume fader. In fact, it allows you to boost or attenuate a signal according to specific frequencies, rather than globally. 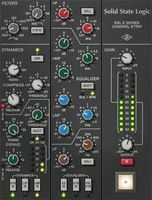 Consequently, EQs have a very wide range of application. EQing is mainly used to improve the articulation between the different elements that constitute the sonic puzzle. In other words, on the one hand, it allows you to differentiate instruments from each other so they find their place in the puzzle and, on the other hand, it helps you make the pieces fit perfectly together to form a coherent whole. As a natural consequence of this articulation principle, EQing also has an impact on the position of each element in the stereo field. 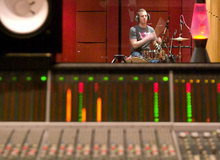 The combination of EQ, pan, reverb and/or delay will emphasize the spatial sensation of a mix. Finally, an EQ can also influence the "color" and contrast of a sound, since the frequency content of the latter has a lot to do with how you perceive it. That's why you associate warmth and energy with the low end and air and definition with the high end, for example. With which elements is it competing? With which other elements should it fit together? Where do you want to place it in the stereo field? Finding the answers to these questions should lead you to determine that EQing ought to be done in context and not solo! 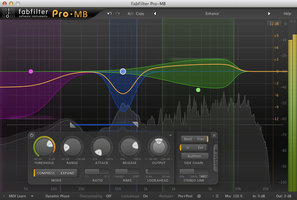 Many beginners have the annoying tendency to want to EQ every track on its own. They strive to get a superb sound for every element working with each track solo, because it seems easier, but when you listen to everything together, it just doesn't feel right. This reflex to EQ everything solo is as counterproductive as can be. Put simply, it's a waste of time. As I already mentioned in a previous article, there's no need for every piece of the puzzle to be beautiful in itself, it's the overall result that counts. If you are still not convinced, consider this: Will anyone else besides you be able to listen to your tracks solo? No, people who listen to your music will always listen to it as a whole. So, what's the point in getting the bass, the guitar and the drums sound fabulous on their own, if they sound like a jumble of elements when mixed together? As for the supposed difficulty of EQing in context, with all the other elements, it's about time someone told you it's an urban legend. It's the exact opposite, actually! For example, it's easier to cut the lows of the rhythm guitar when you can hear the foundation of the bass together with it, because you won't hesitate cutting higher for fear that the guitar in question will sound "tiny." I know I insist a lot on this EQing in context, but believe me, it's the secret for a successful EQing! However, I do have one remark to make before I finish this installment. You may have to EQ a track solo now and again, but it's only in a very particular case: When you want to do away with an annoying resonance at a specific frequency in a track. And again, listening to it solo is only meant to identify the offending frequency. To attenuate it you'd better go back and do it in context. More on EQing in the next episode!